WHEELING – An Ohio County judge has denied a teacher's request for immediate injunctive relief regarding the county school board's decision to go into executive session to discuss matters related to the recent teacher strike. WHEELING – An Ohio County teacher has filed a complaint and restraining order against the county’s school board to keep it from holding “an illegal hearing” this evening following the suspension of the controversial state Senate omnibus education reform bill and another alleged illegal school board hearing last week. PRINCETON — Del. 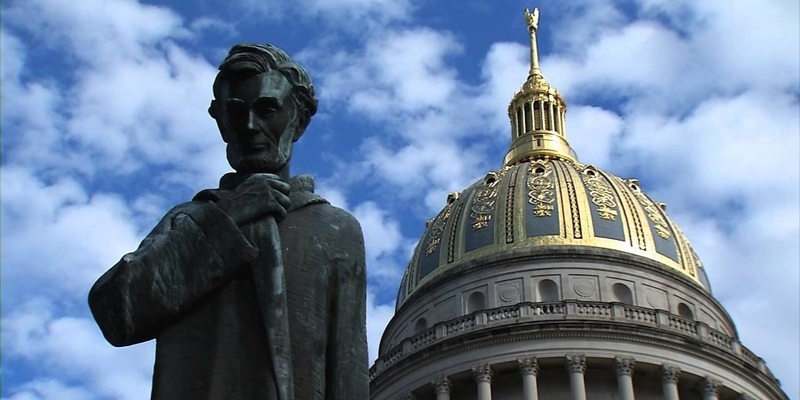 Gary Martin "Marty" Gearheart (R-Mercer) is suing the West Virginia Higher Education Policy Commission (HEPC), seeking to remove the commission's interim chancellor. 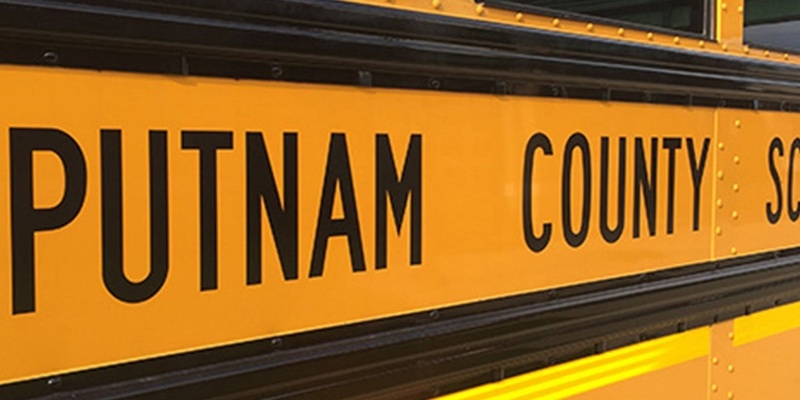 WINFIELD – The state’s largest teacher union has joined the chorus of those seeking information from the Putnam County Board of Education regarding its decision to keep schools open during the recent two-day strike. 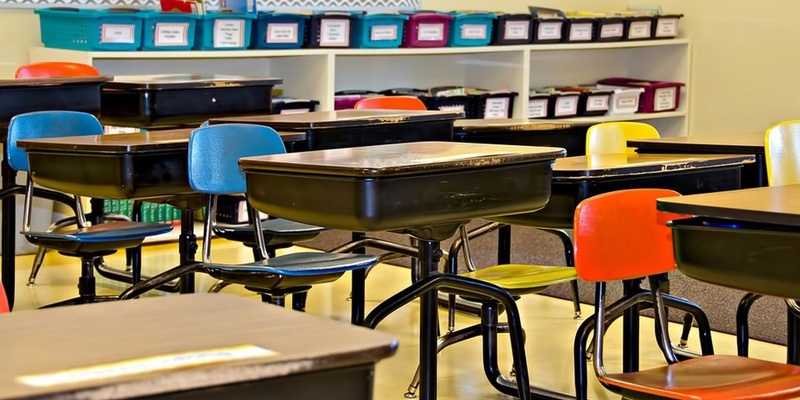 WINFIELD – A former attorney for the state Supreme Court has filed a Freedom of Information Act request regarding the decision by Putnam County’s school superintendent to be the lone system in the state to keep doors open during the recent two-day teacher strike. 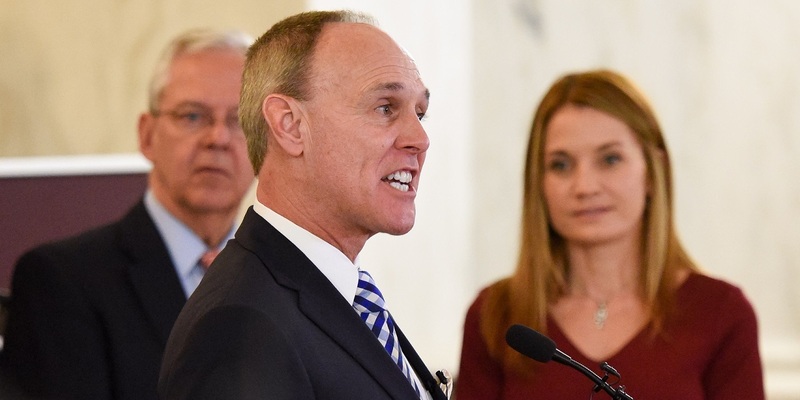 CHARLESTON – A bill that would create an intermediate court of appeals is headed to the House of Delegates after barely passing the state Senate. 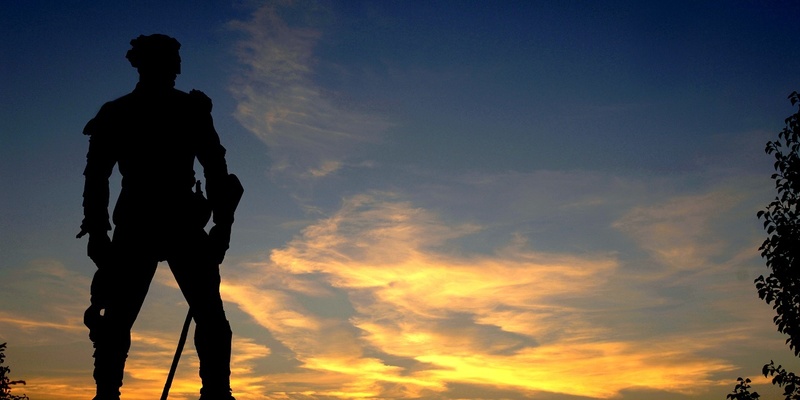 Senate Bill 266 passed the Senate on a 17-16 vote Feb. 18. 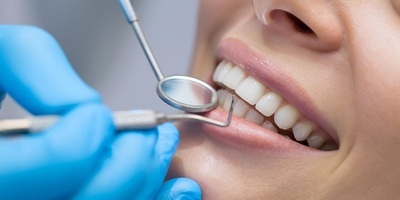 It was sent to the House of Delegates and referred to the Judiciary Committee. 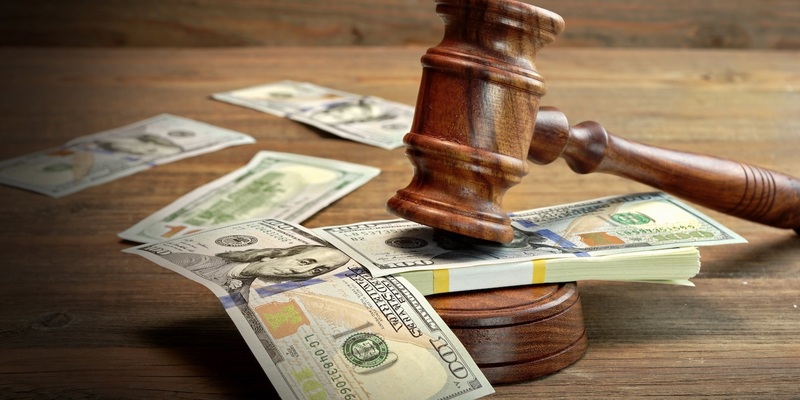 CHARLESTON – A statewide legal reform group says excessive tort litigation cost West Virginia more than 3,800 jobs and about $35 million in state and local revenue. A Charleston attorney who focuses on environmental law believes New York Rep. Alexandria Ocasio-Cortez's Green New Deal would not help West Virginia. CHARLESTON – House Speaker Roger Hanshaw has requested a public hearing on the comprehensive education reform bill. The hearings for Senate Bill 451 are scheduled for 8 a.m. and 5:30 p.m. Feb. 11 in the House Chamber at the state Capitol. 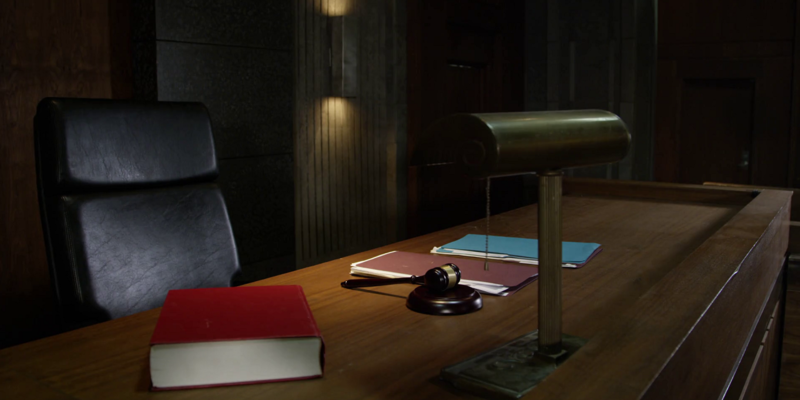 The second hearing was added later to allow teachers to attend. 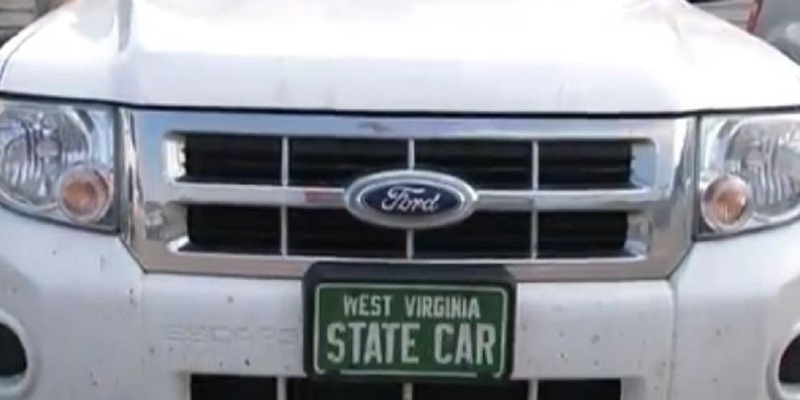 CHARLESTON – The state of West Virginia owns 8,380 vehicles, according to the chairman of the House Committee on Government Organization. That number is about 4,000 fewer than the number of vehicles that have been insured by the state. 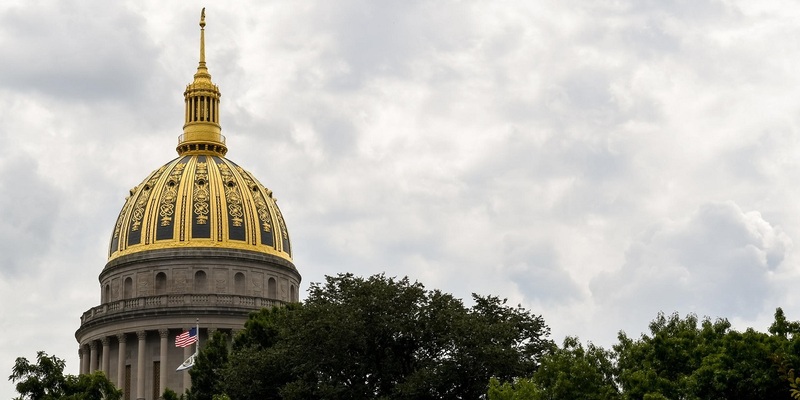 CHARLESTON – The education omnibus bill that has been the center of attention for the state Senate has passed the Committee of the Whole by a slim margin. 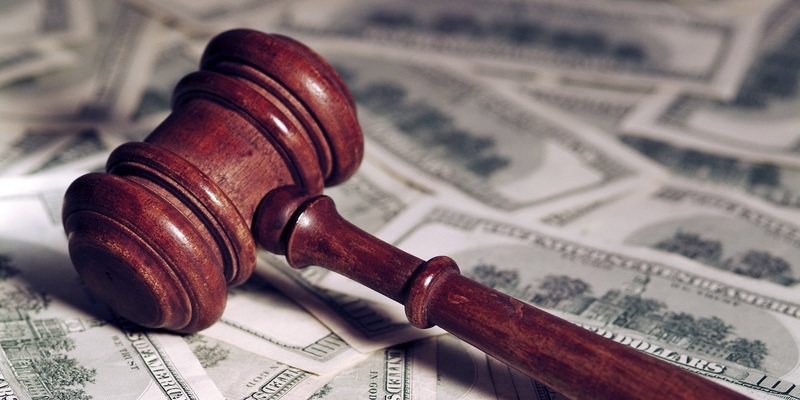 HUNTINGTON — A Huntington attorney has established a scholarship at West Virginia University College of Law to help ease the burden for a law student from his hometown. 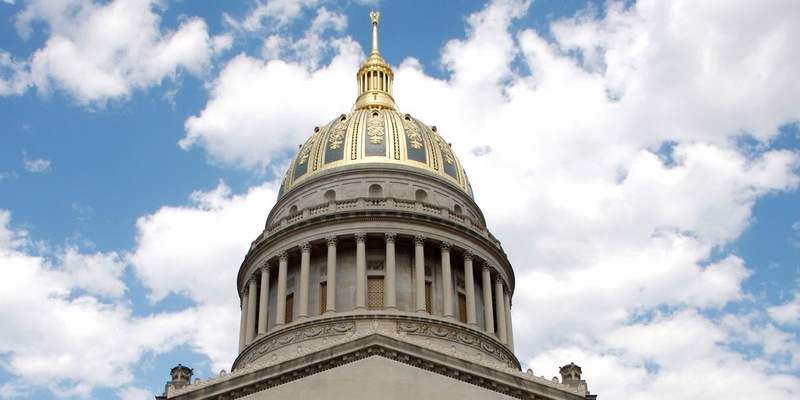 CHARLESTON – The state Senate unanimously has passed a bill meant to increase the number of West Virginia students gaining career education and workforce training. CHARLESTON – Gov. 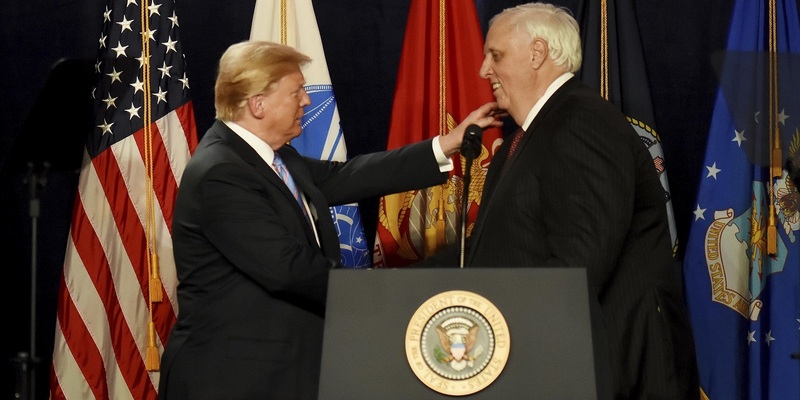 Jim Justice has invited President Donald Trump to give the State of the Union address in West Virginia. CHARLESTON. 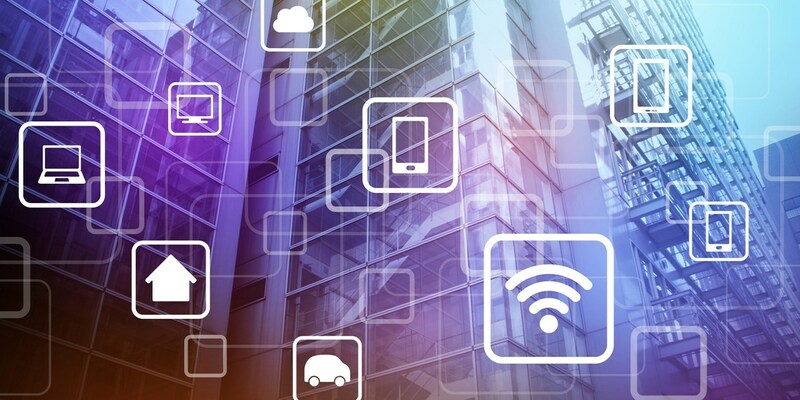 – A House of Delegates committee has sent a comprehensive bill meant to make it easier to develop and expand broadband and high-speed wireless technologies in West Virginia. 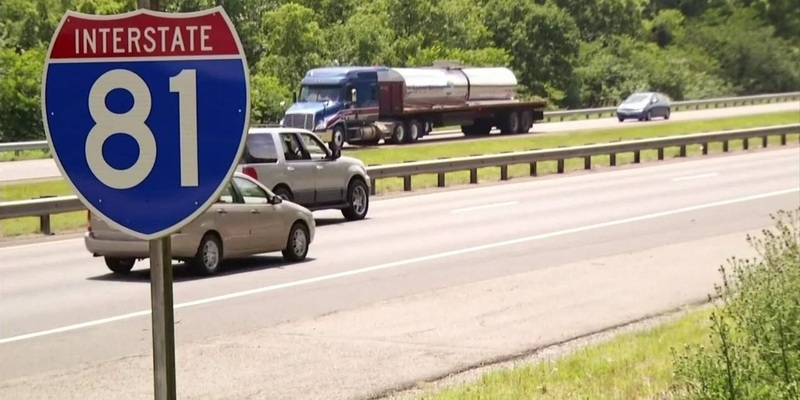 CHARLESTON – A House of Delegates member has introduced a bill that would make it illegal to continuously drive in the left lane of a highway.